Hello there, I am back with my second (and last) Guest Design post for My Favorite Things. I have quite a bit to show you today, so please sit back, grab a drink and I hope you enjoy! 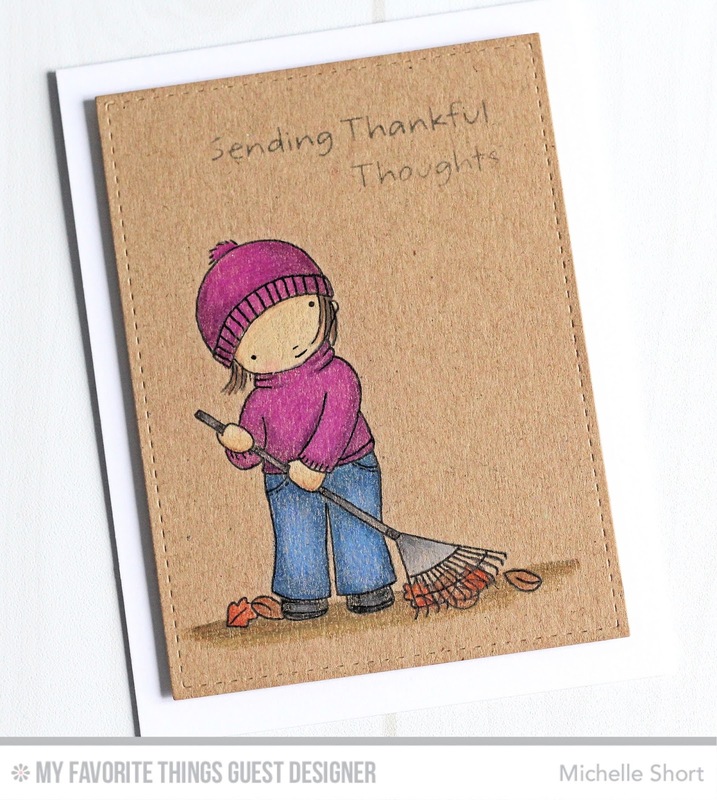 My first card today uses the new Thankful Friend stamp set. I love that little girl! I started off by cutting a panel of Brown Paper Bag Cardstock using a stitched Rectangle die. I then stamped the girl, leaves and sentiment using Black Licorice Hybrid ink, masking off as I went. 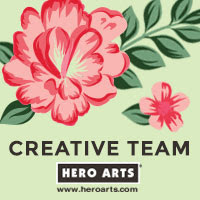 The image was then coloured using Derwent Coloursoft coloured pencils (the colours I used are listed below the product list). I love how pencils look on kraft cardstock. I applied a light hand so that you could still see a little bit of the paper through the colouring. Once coloured, I re-enforced the lines with a black Copic Multiliner. I also added a little Wink of Stella to her hat. The panel was then adhered to a white A2 card base with foam tape. Here are the links to what I have used on the card. Please click on the picture or wording to be taken to where I purchased it. This supplies list does not contain affiliate links. DERWENT COLOURSOFT PENCILS: Skin: Peach, Mid Brown, Pink. Hair: Brown Black, Dark Brown, Mid Brown. Jeans: Prussian Blue, Ultramarine, Pale Blue. Top & Hat: Purple, Deep Fuchsia. Shoes: Black, Petrel Grey. Rake: Petrel Grey, Persian Grey, Dove Grey. Leaves: Dark Terracotta, Pimento, Brown. Ground: Lichen Green, Mid Brown, Dark Brown. My next card uses the new Fall Florals stamp set and dies. These are such beautiful florals and I love that you can build them up in different colours. 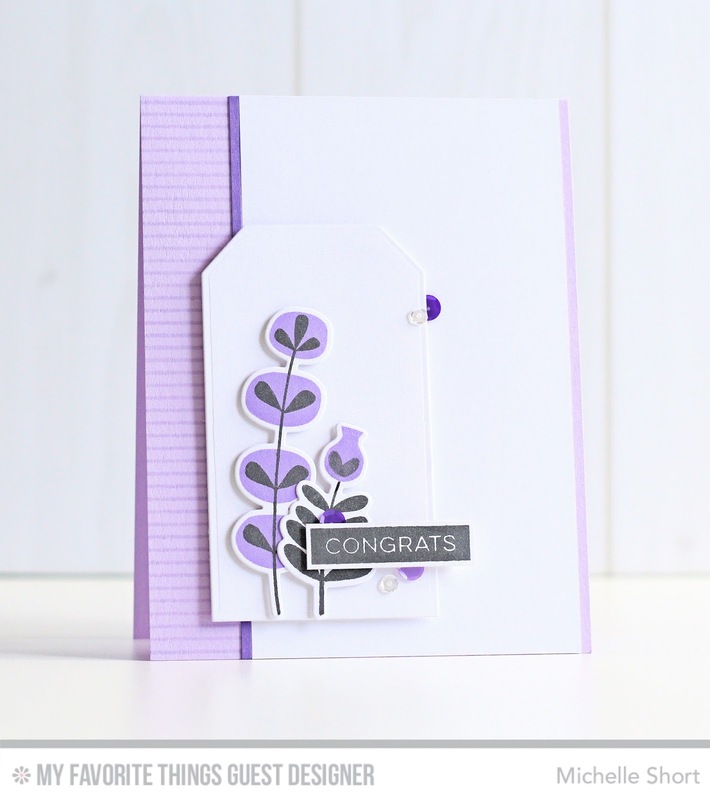 I started off by die cutting the floral images using the Die-namics set and then stamped the flowers using Black Licorice and Grape Jelly inks. These were then added to a tag cut using the Traditional Tag Stax Die-namics collection, with foam tape. The sentiment, from the Label Maker Sentiments set was then added on top with foam tape. 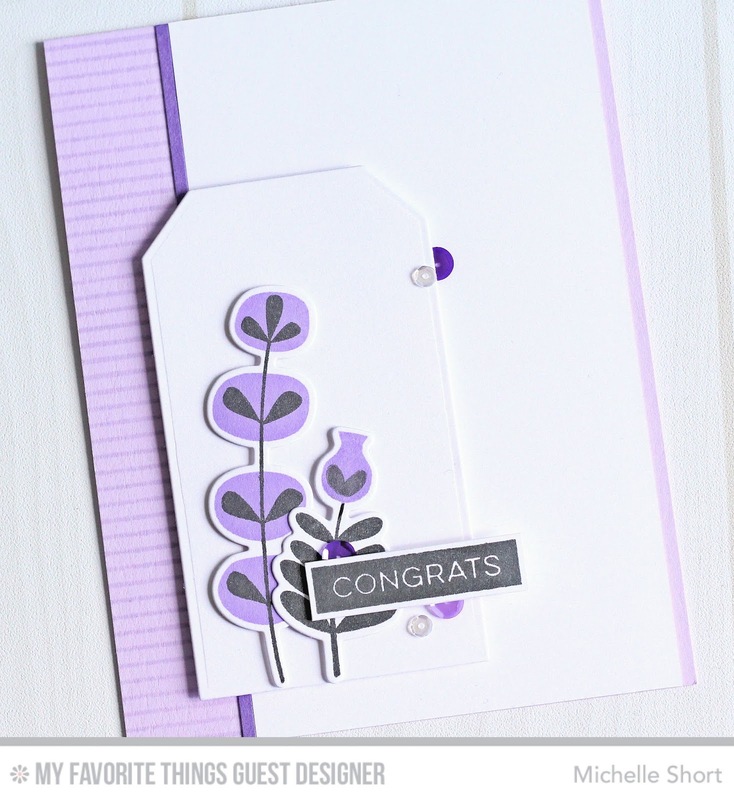 For the card base, I took an A2 card base made from Grapesicle Cardstock and stamped the Pinstripe Background stamp on to it using Grapesicle ink also. I then added a panel of white cardstock to the right and a strip of Grape Jelly. The tag was adhered on top with more foam tape. To finish off, I added a few sequins. 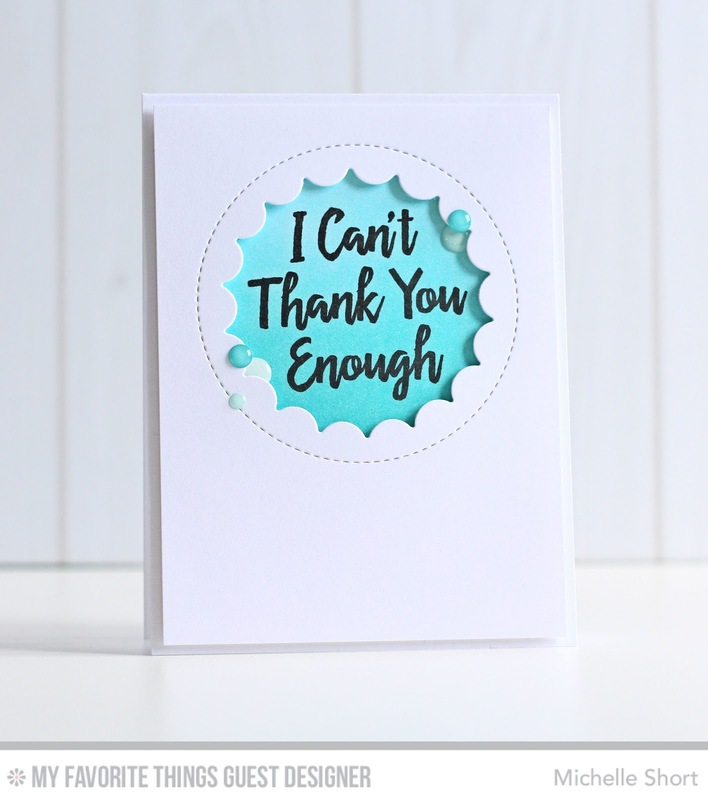 My final two cards use the gorgeous new Thank You So Very Much stamp set, along with the Jumbo Peek-a-Boo Circle Die-namics. I started off by taking a two panels of white cardstock and die cutting the Jumbo Peek-a-Boo Circle die from them. On one card base, I blended on Blu Raspberry Hybrid ink, and on to the other Razzle Berry Hybrid Ink. I blended the ink using a foam blending tool, making an ombre effect with it being darker at the bottom. 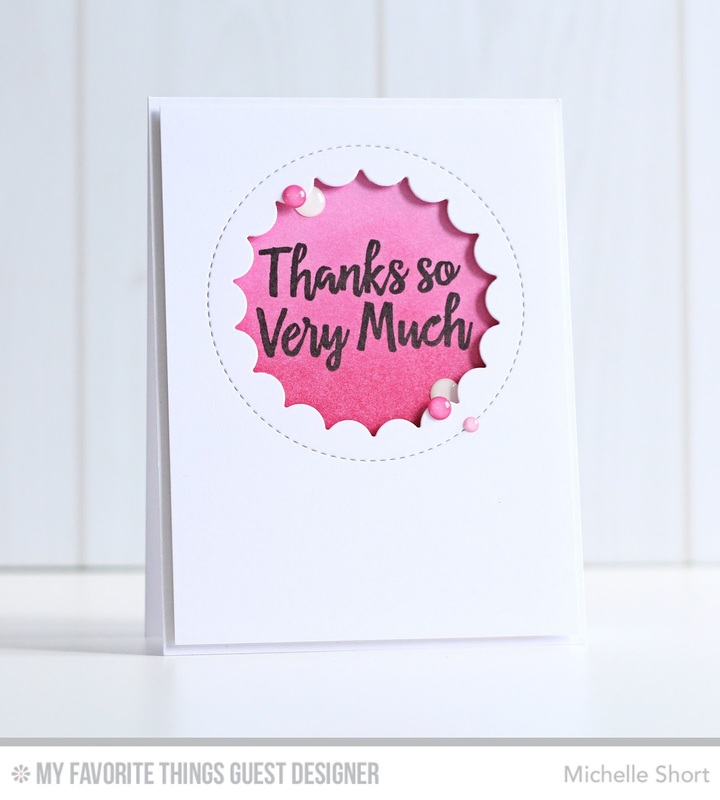 I then stamped the sentiments from the Thank You So Very Much stamp set using black ink. The panels were then adhered to the card bases using foam tape. To finish off, I added some Doodlebug Glitter Sprinkles. 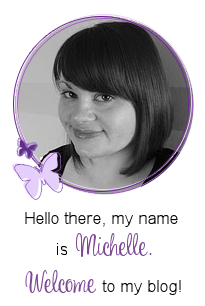 A big thank you goes to MFT for having me Guest Design with them, and thank you so much for visiting me today. Have a great day! Beautifully done! The colored pencils were perfect on the Kraft card stock. Do you have a list of the pencils you used? Gorgeous cards. Love the pencil on kraft, and I love watching your videos. Thanks so much for taking the time to do one. Wonderful card collection...just love them all.